Join us for a workshop focused on using timber harvesting to establish wildlife habitat, particularly for the Golden-winged Warbler. NTHA is proud to bring you this important training geared toward forest landowners, loggers, and foresters. 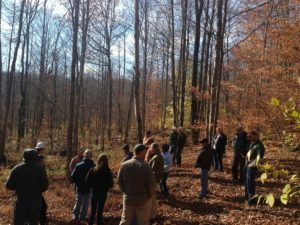 In partnership with the Northeast PA Audubon Society and NRCS, the Northern Tier Hardwood Association is offering this follow-up workshop for those interested in establishing young forest habitat for the Golden-winged Warbler. 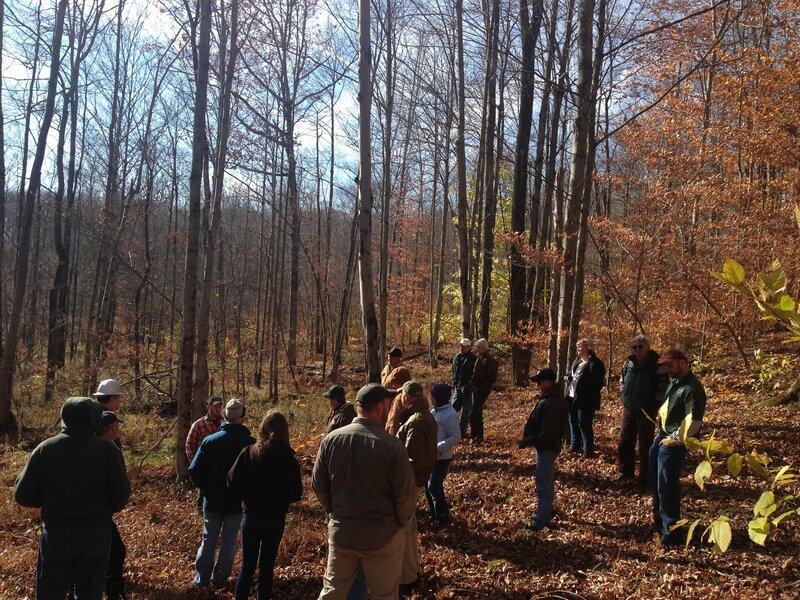 Attendees will learn how to use sound silvicultural practices and research-based Golden-winged Warbler Best Management Practices to create nesting habitat for this imperiled species. We will spend the morning out in the field looking at an ongoing project designed to establish this critical habitat. 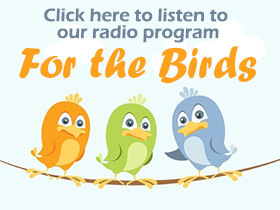 It is important to note that this workshop also provides habitat for other young forest dependent wildlife species such as: white-tailed deer, bobcat, ruffed grouse, woodcock, wild turkeys, and many other songbird species. Cost – $10 for NTHA Members, $15 for non-members, lunch included. This workshop counts for 4 hours (1 year) of PA SFI® Continuing Education (C.E.) credit. Please visit the NTHA website, nthardwoods.org for more information and to register online. RSVP required. Registration preferred by Friday, June 9th.